While we work with clients of all ages, religions and backgrounds, we specialize in working with those who have often tried everything else that have failed to provide them with solutions to their mental, emotional, physical or spiritual challenges. We also specialize in helping end-of-life clients transition from their physical body to whatever happens next — by giving them techniques, understanding and support so they move through their end-of-life transition without fear or anxiety. 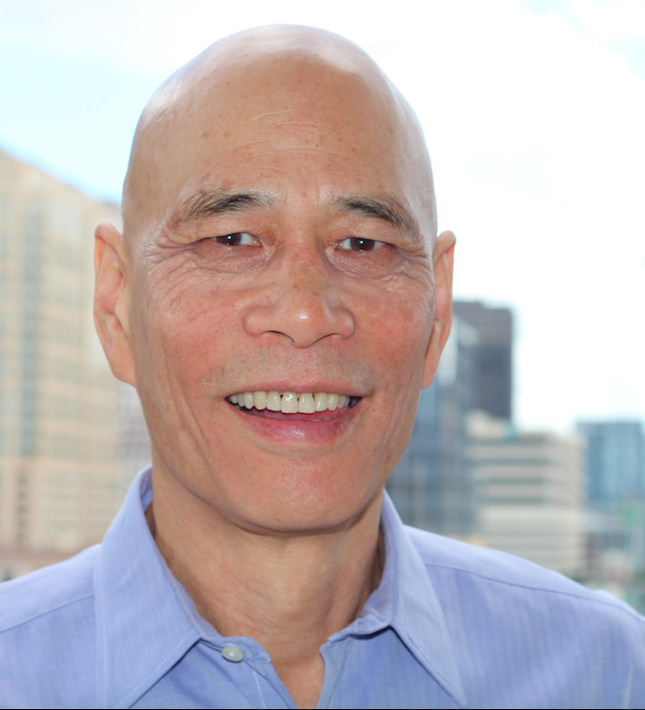 Explore our website and Contact Kelvin Chin for a Free Phone Consultation. 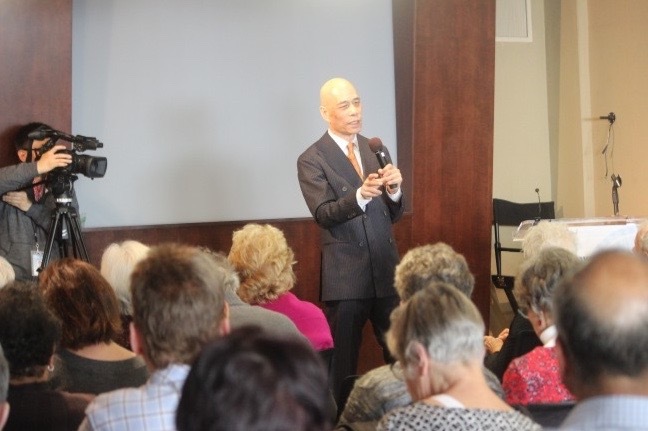 Kelvin Chin is our nonprofit Executive Director and Life After Life Expert. What Do You Expect Will Happen When You Die? After you answer all the questions, Kelvin can help you figure out what your answers mean, if you need his help. And if you are not sure what your beliefs about death are, this Questionnaire will help you identify what your personal beliefs are — regardless of whether you are religious or not religious, it does not matter. Then you will be able to determine which solution is best for you to overcome your fear of death and dying — forever! Schedule here with Kelvin Chin for a Free Phone Consultation so he can discuss with you how to figure out what your Belief System is, and how to eliminate your fears. Whether you’re afraid of something bad happening to you after you die, or ceasing to exist forever, or the actual process of dying itself -This book deals with it all and is sure to help you in some way. I was honestly at the end of my rope when I reached out to Kelvin. NOTE: Sometimes Amazon gives the Book for FREE ! Click on “Get Book” to see! We have a Donor who will send a Free copy of Kelvin’s book to caregivers (i.e., nurses, social workers, chaplains, aides) and your facility. 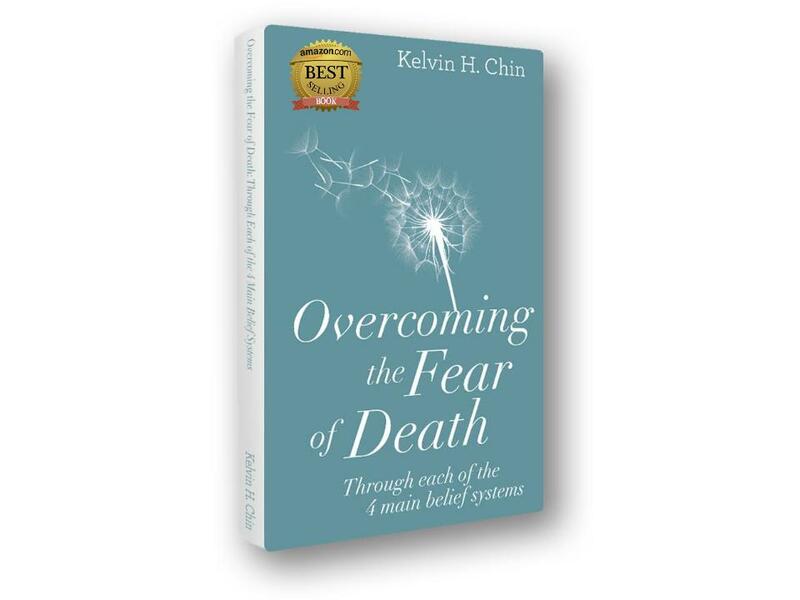 Kelvin Chin giving a Book Signing Talk on "Overcoming the Fear of Death..."
Too many Millennials are increasingly anxious about death & other fears — Why is that? — And what can you do? Medically Dead for 20 Minutes ! 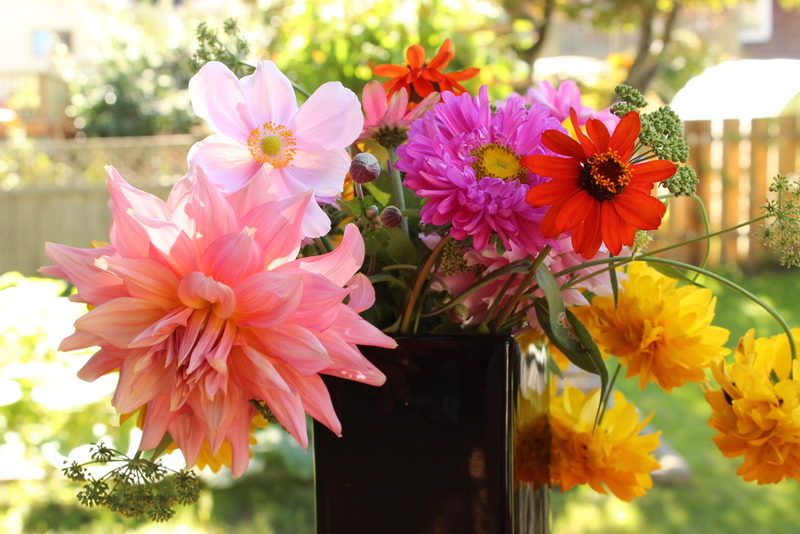 Are you looking for help for a loved one in a Coma or at End-of-Life? Many people have the Fear of Uncertainty at the basis of all their fears about death and dying. Because as we all know NOTHING is certain in life...we cannot even predict the weather (except maybe in Southern California or the Arabian Desert! ), but seriously, no one knows the future for certain. The only thing that IS certain is that we are all going to physically die — when, where and how is uncertain, but the fact is that we will physically die at some point. Obviously, right? But there IS something we can do about it. We CAN eliminate the Fear of Uncertainty. 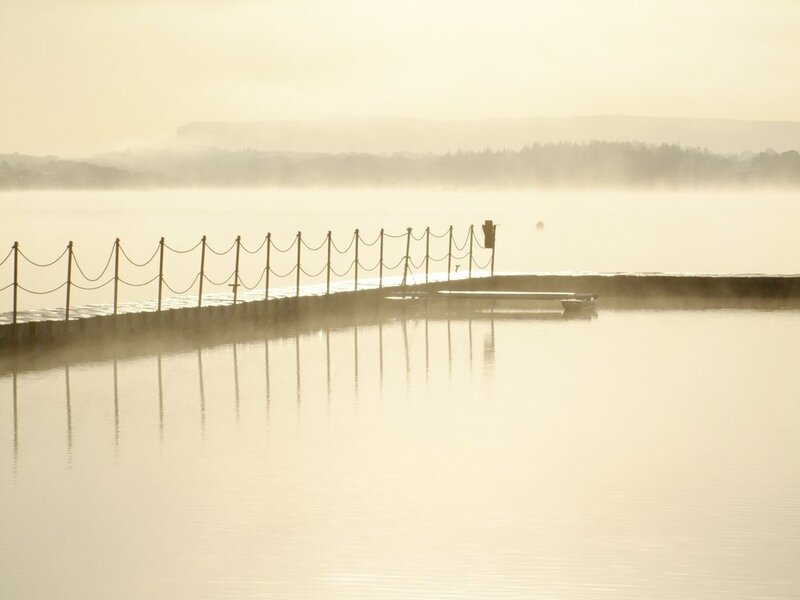 What are the 6 Myths About Grief ? Find out why some of them can actually be harmful ! free copy of "the 6 myths..."
Fellow Dartmouth College alumnus, Jake Tapper of CNN, is seen on the cover of this issue of the magazine. INTERVIEW by Karen Wyatt, M.D. Help us continue to offer our FREE SERVICES ! Become a donor and help others overcome the fear of death now. Don’t wait til you’re my age. “I’m 72 years old, had a successful career as a businessman, and raised a great son, but I have had a fear of death that has ruined my life. 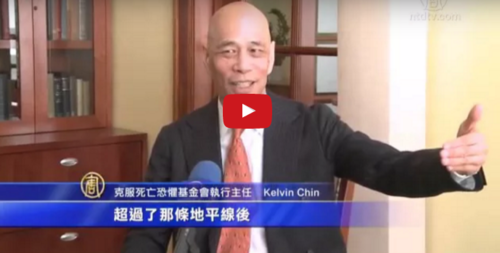 I thought I’d tried everything — until I found Kelvin Chin through his website. I have now started getting my life back, and I’m now feeling more peaceful and relaxed. I have not felt this good since I was in my 20’s. I’ve noticed I have much, much less fear of dying and most of the time I don’t even think about it. And I sleep much better now.